Next Saturday, September 23rd is the annual Utah Giant Pumpkin Growers weigh-off at Thanksgiving Point starting at 11:00am. Come see the biggest giant pumpkins grown in Utah. 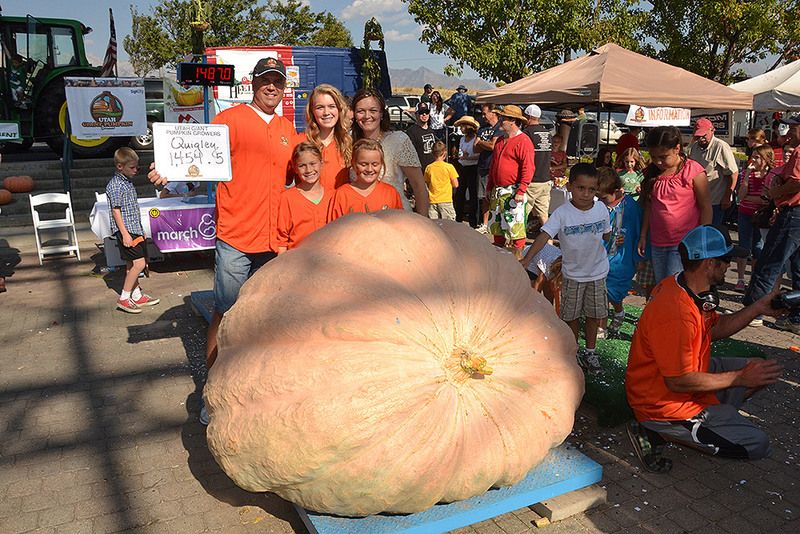 Possibly see a new state record pumpkin. Lots of fun for the whole family. Come by and say hi to me if you stop by the event. 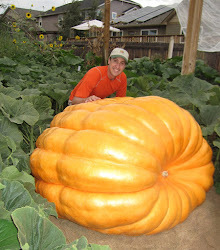 Looking to learn how to grow your own giant pumpkin? Read this blog. It will tell you everything I do during the season to grow a giant pumpkin. Need world-class, competition giant pumpkin seeds or fertilizers. Click on the tabs at the top of this page. Or join the Utah Giant Pumpkin Growers club and learn from a community of the best growers in the nation.